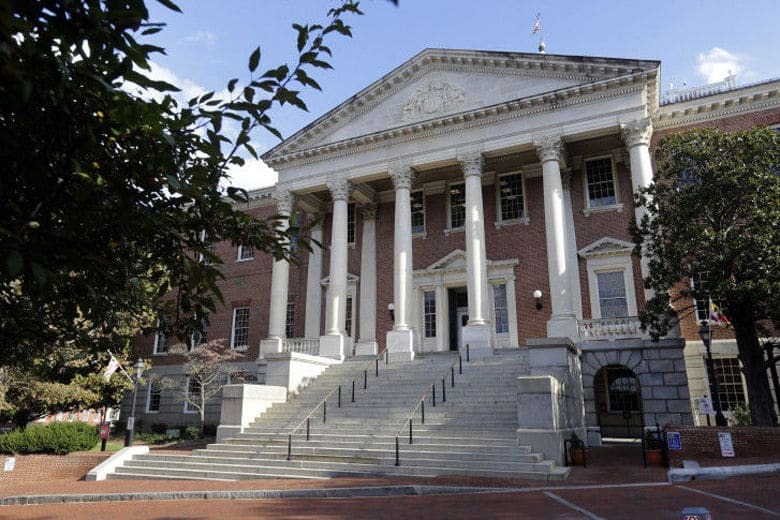 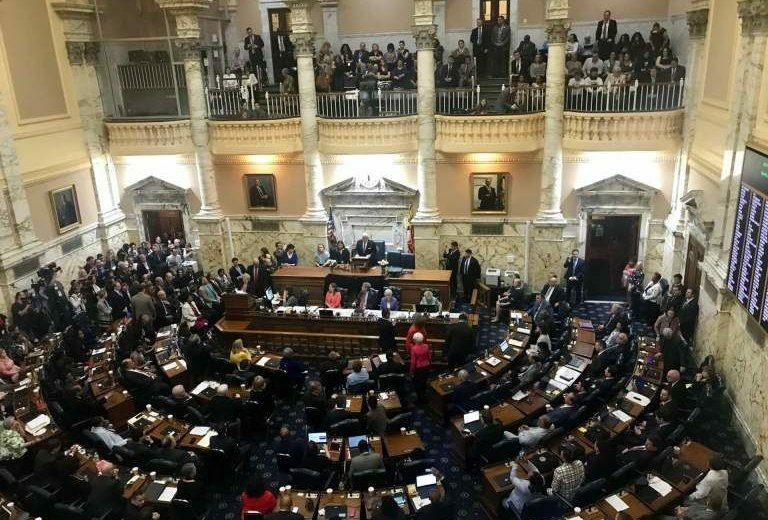 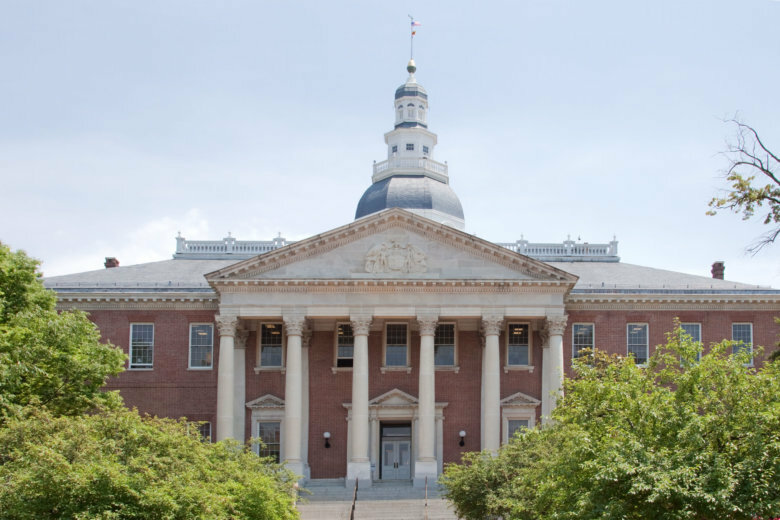 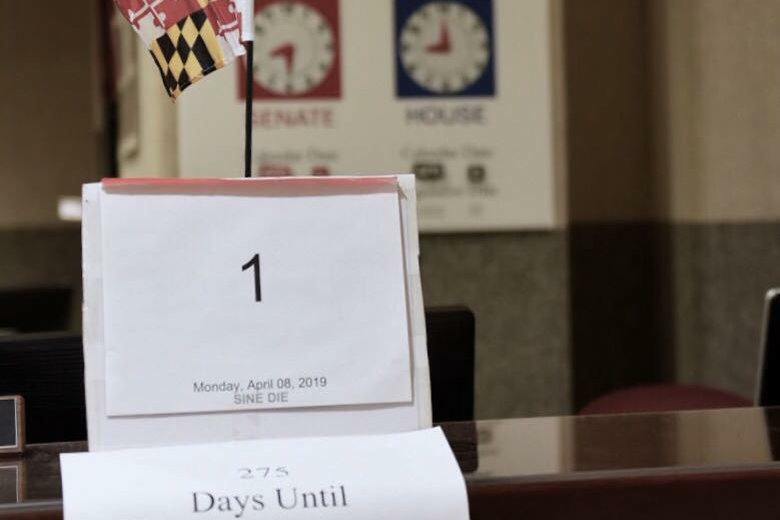 Eleven Maryland unions and progressive groups are urging the Democrats in the House of Delegates to unite to elect the next Speaker of the House in Annapolis. 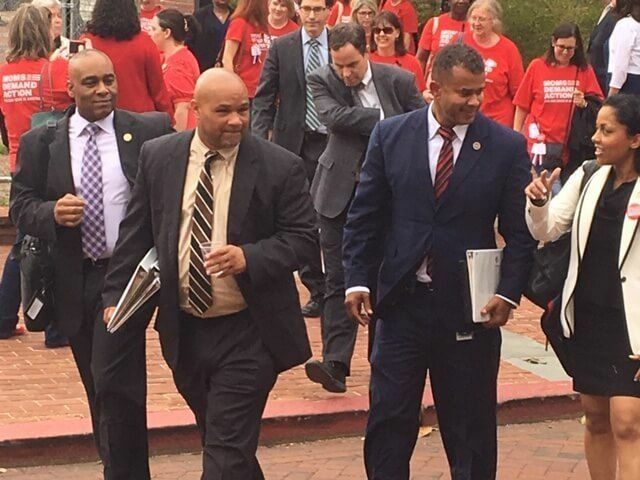 But Republican want to be heard, too. 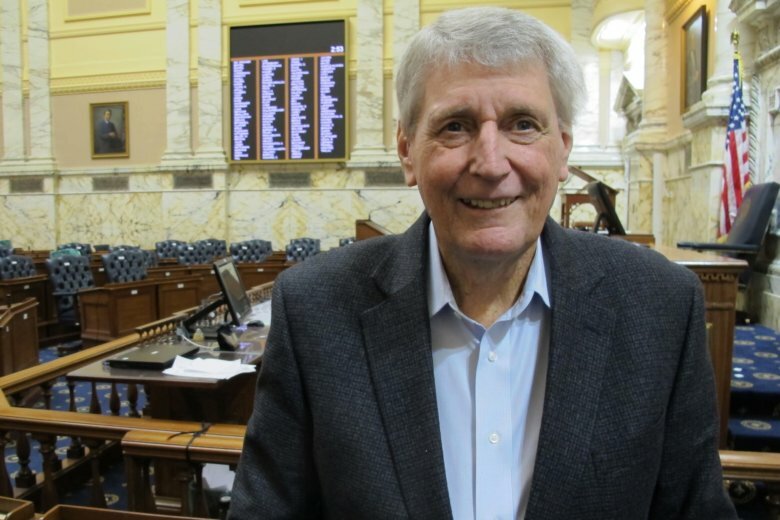 The late speaker’s body will lie in state in the rotunda of the Maryland State House from Monday and Tuesday next week. 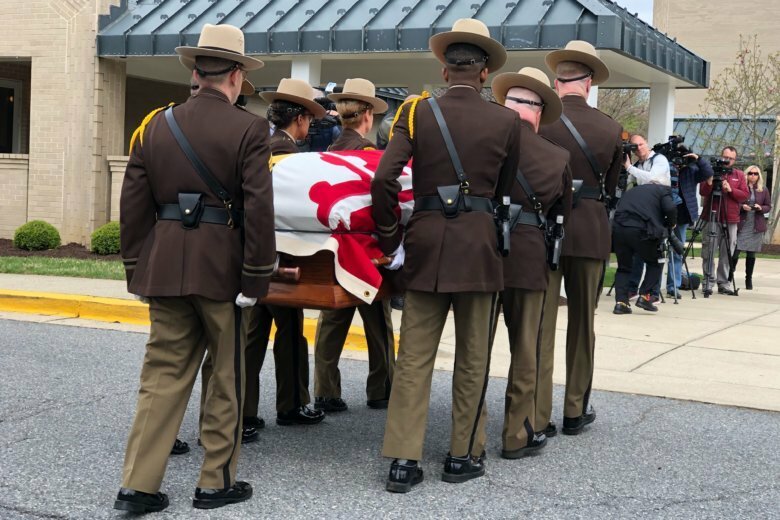 See when members of the public are welcome for visitation. 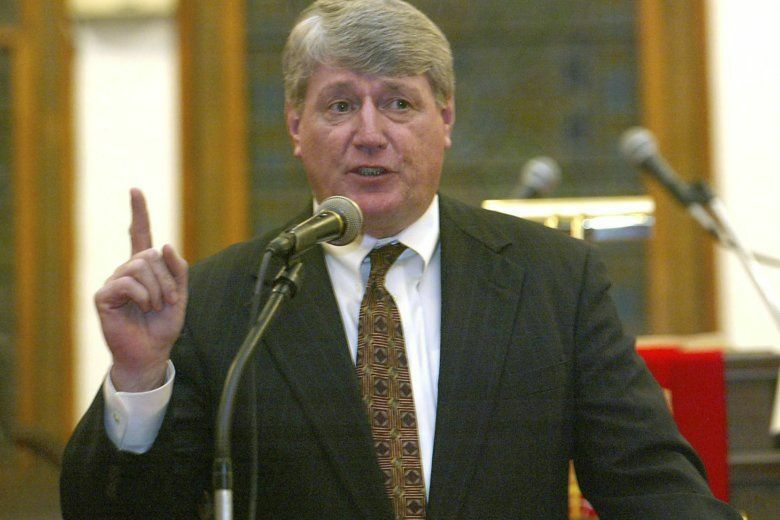 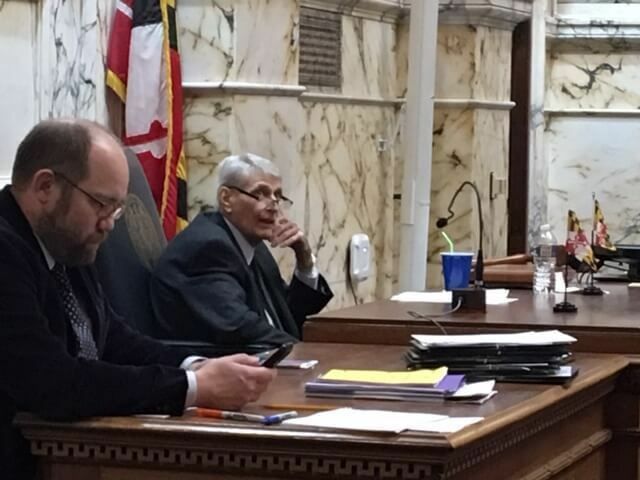 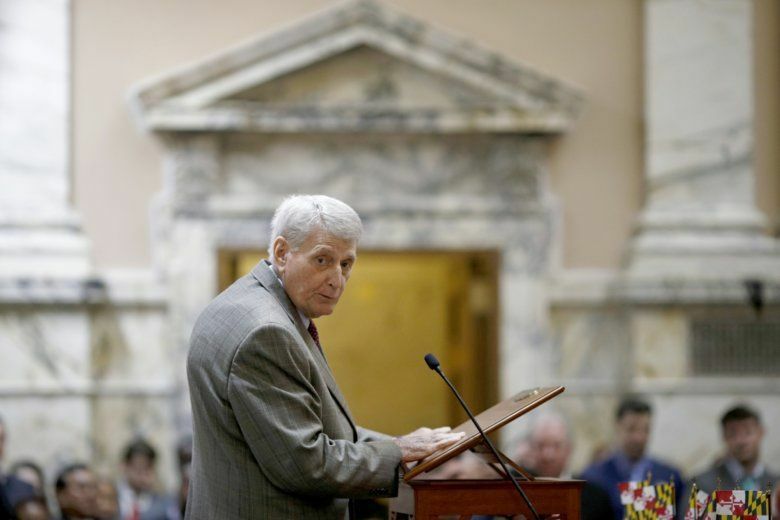 Michael Busch, the longest-serving Maryland House speaker in the state’s history, has died at 72, according to his chief of staff.